Dark mode is hot these days and everyone seems to be jumping on board since dark mode saves battery on AMOLED and OLED panels, prevents eye-strain and also makes it easy to look at screens in less bright conditions. Google rolled out Android Q Beta 1 recently with a system-wide dark mode, macOS supports system-wide dark mode since Mojave update, Microsoft has had a dark mode in Windows 10 for a long time now, and major application developers are rolling it out in apps like Messenger, Slack, YouTube, Twitter, Reddit, and Gboard. 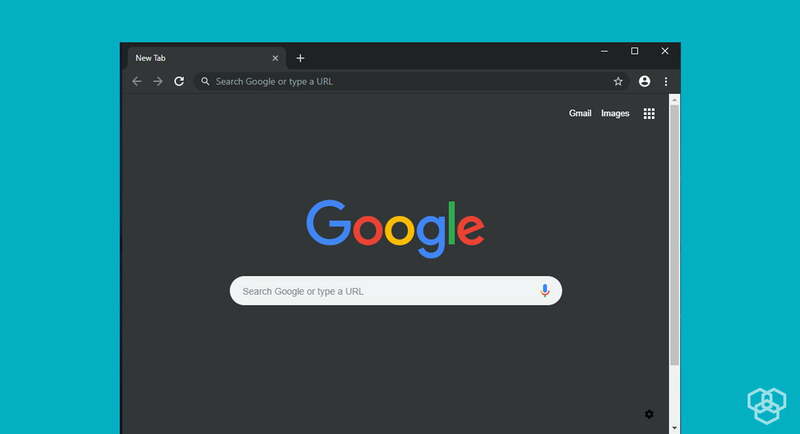 Recently, Google rolled out its Chrome 73 update, which brought dark mode to macOS. If the system-wide dark mode is enabled on a user’s macOS, then their apps will automatically adopt it without them having to even activate anything. 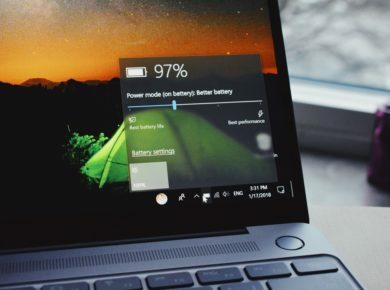 Although Chrome for Windows also got updated to version 73, PC users were not so lucky – dark mode is still not officially available on Chrome for Windows. But it has been around in Chrome Canary, so there is a workaround. This guide will teach you to get dark mode in Chrome on Windows without getting too bogged down in the technical details. Dark mode was first spotted in Chrome Canary in January. You can enable it on Chrome 73 running on Windows with little effort. If you want dark mode without the side step, you’ll have to wait for the official release. But it’s likely not too far away. We’ll update you as soon as Google releases a dark mode update in Chrome for Windows. Until then, enjoy this little hack. Dark mode is still unofficial in Chrome for Windows. We can expect a more refined dark mode in the next updates. I also use third party extension for dark mode, but for those who don’t wanna use an extension, this is a great hack.